Our purpose is to help each child know that God loves them and has a purpose for their life. Cornerstone Christian Preschool will be open from 7:00am to 6:00pm. We offer three different options to meet each families individual needs. 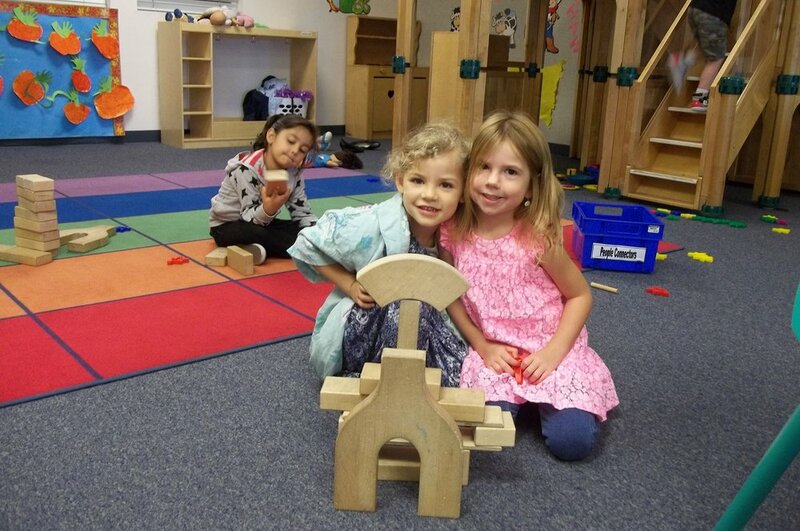 Preschool Program 8:00am - 11:30pm This is a developmentally appropriate planned school day. School Day Option 8:00am - 3:00pm This includes the above preschool day with extended time for further enrichment. Lunch provided by parents. Extended Day Option 7am - 6:00pm For those families who need full day of care.. This includes the above programs and a more loosely constructed after school program. Please make every effort to pick up the children by 6:00pm. Enrollment is offered to all preschool and kindergarten age children in the community. Children must be between the ages of 18 months and kindergarten age. In order to become a member of the Cornerstone Christian Preschool family, all forms required by the State of California and Cornerstone Christian Preschool must be completed and returned with the current enrollment fee. Enrollment cannot be considered until this time. Current Immunization Records are required of each child. A Physician’s Report must be completed stating that your child is in good health and able to participate in the program. In some circumstances your child may be placed on a waiting list if the classes are full. No fees are charged to be put on the waiting list. Enrollment is not guaranteed until an opening is found and all paperwork and fees are submitted.